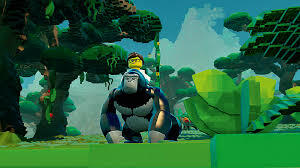 After payment you receive a link on which you can get the license key of the game LEGO® Worlds from the official supplier - the company "Buka", for activation in the STEAM system. 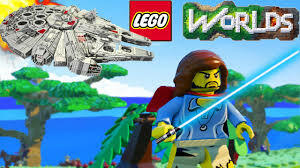 For the game LEGO Worlds early access is open, so carefully follow the news, updates, our plans for the future and for the publications of developers. 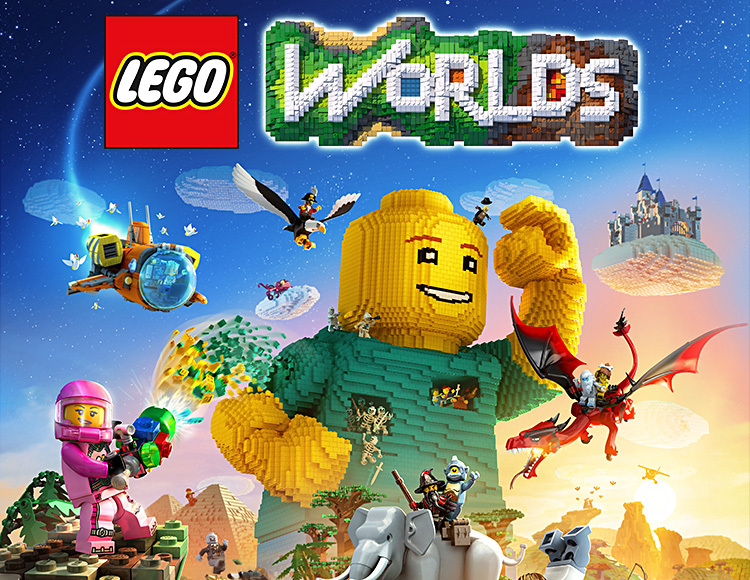 Additional information about the game can be found at http://www.LEGOWorlds.com. Find treasures in a multitude of worlds, from ridiculous to fantastic. Revive your own worlds, populating them with mutable characters, both good and evil. 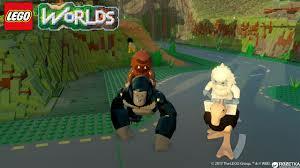 Drive, fly, rush and ride various vehicles and creatures, from excavators and helicopters to horses and dragons. Think of the world and build it with the help of an editor, where you can build one block or use the finished LEGO buildings. Change the landscape: with a multi-tool it´s very easy and fast. Create characters in different outfits and with different traits. Play some LEGO sets from the real world, from classical to modern! Save and export everything you did to later play with your creatures again.